Rediscover your soul in the vastness and incredible scenic beauty of the Highlands of the Eastern Free State, South Africa. Amy's is a comfortable haven with ample space for up to 6 guests. Experience the elegant style, superior facilities and beautifully landscaped gardens of the Ananza Guest house in the heart of the Limpopo. The Anchorage situated in a private and picturesque setting, right on the Goukou River which is navigable for 17 km, yet is only 3 km from the beach and town. Seek out romance and relaxation at Andaman Cannacia Resort & Spa, a harmonious hideaway perched above Kata Beach. The Angler and Antelope Guest House offers comfortable accommodation, delicious cuisine and a variety of activities in Somerset East, in the Eastern Cape of South Africa. Apple and Spice is the ideal accommodation for the business or leisure traveller keen on a round of golf or just looking to relax and unwind in our tranquil surrounds. Ararat Park Hyatt Moscow is located in the very heart of the capital of Russia and is one of the best situated 5 star hotels in Moscow. 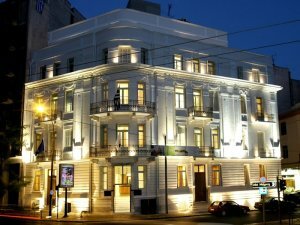 The Athens Art Hotel is 4-star new elegant boutique hotel, operating in a renovated neoclassical building of 1930, situated in the centre of Athens. 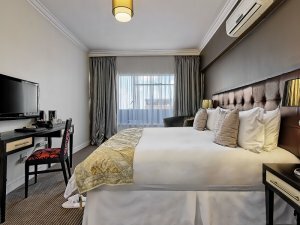 Arum House is a luxury guest house nestled in the heart of the tranquil suburb of Bonnie Doon in East London with the warm Indian Ocean on its doorstep. 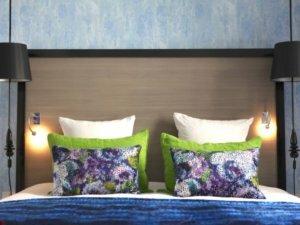 Arum Lily offers luxury accommodation, fully equipped, with all you need for an unforgettable stay. Arusha Lodge in Dundee, in the heart of the Battlefields Route in Northern KwaZulu-Natal offers luxury bed & breakfast accommodation in a variety of single, double and twin rooms. This unique tourism graded 4 star venue offers a unique home away from home experience. 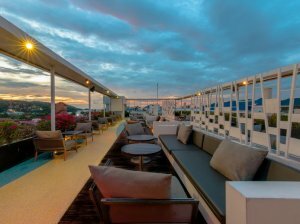 Ashlee HUB Hotel Patong is conveniently located in the heart of the popular tourist town of Patong, Phuket’s dramatic West coast, and overlooks the Andaman Sea. 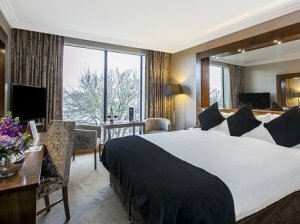 When staying at the 4-Star Ashling Hotel Dublin, visiting Dublin City Centre couldn’t be easier. These studios and apartments in the centre of Protaras are just 50 metres from Fig Tree Bay Beach. All its rooms have balconies that offer pool and sea views. At The Woods Guest House offers a relaxing and comfortable base from which to explore the Tsitsikamma and surrounding areas. 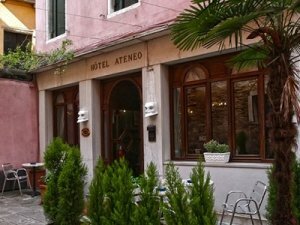 Hotel Ateneo Venice is located in a quiet street in the historic centre near Piazza San Marc at just 300 meters from Saint Mark's Square and 50 meters from La Fenice Theatre. Situated in the heart of the Overberg town of Caledon, a one hour drive from Cape Town, is the beautiful Athenian Villa Bed & Breakfast. The Hotel is located in the historic district of Athens, directly opposite the Temple of Olympian Zeus.